Words to know if you're trying to get a brew in another country. The craft beer revolution of the last several decades in the United States has left many beer-drinking Americans justifiably feeling like they are on top of the beer world. But clearly, long before craft successes like Heady Topper or Sierra Nevada, long before America's big beer companies—long before the United States itself—beer was beloved in most every corner of the world. It’s the world’s most popular alcoholic beverage for a reason. 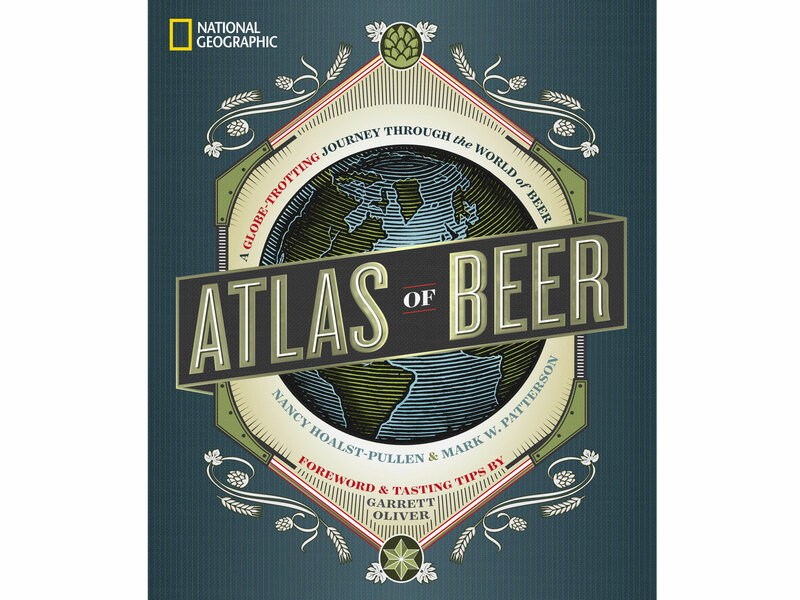 And the Atlas of Beer, a new book out from National Geographic, explores the diverse beer cultures, styles and histories every hophead should know about. It’s full of maps highlighting the breweries you’ll find from Canada to Cambodia, tasting notes from Brooklyn Brewery’s Garret Oliver and enough fun facts to drop while drinking at your preferred beer bar for at least a year (did you know that the first Asian brewery was in the Indian Himalayas?). While a fun coffee table book, it's also quite useful. The book provides translations of beer orders in various languages so when you’re imbibing around the world you won’t have to struggle with the bartender and can get right to what’s most important—that beer. Here, the Atlas' suggestions on how to ask for a beer in eight different countries on four continents. 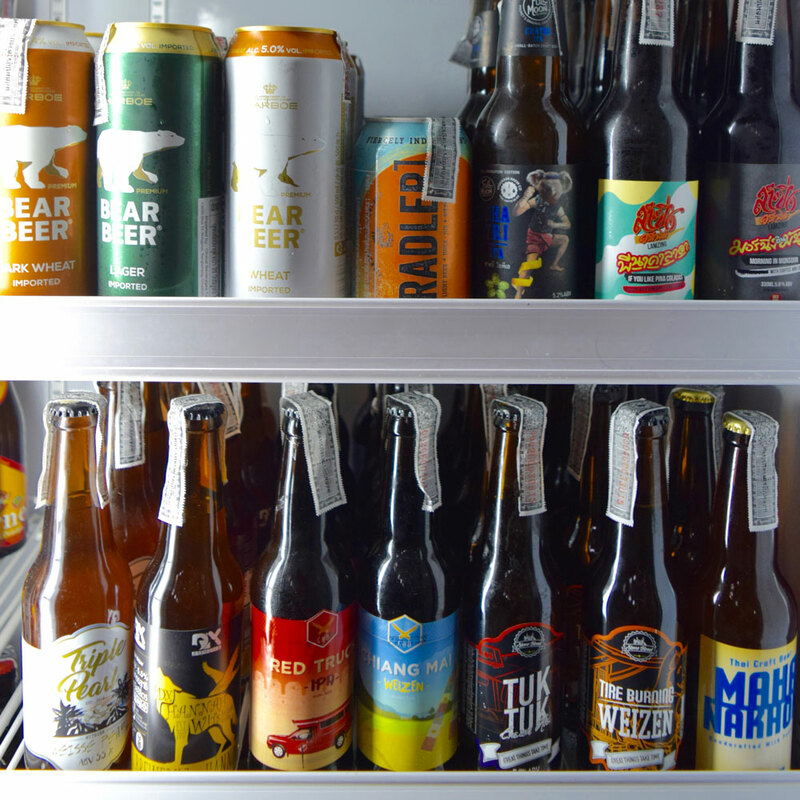 “Not sure what beer to try? Ask for a paddle. It’s called a flight in the United States, but Australians call it a paddle because of the common shape of the vessel that holds the glasses.